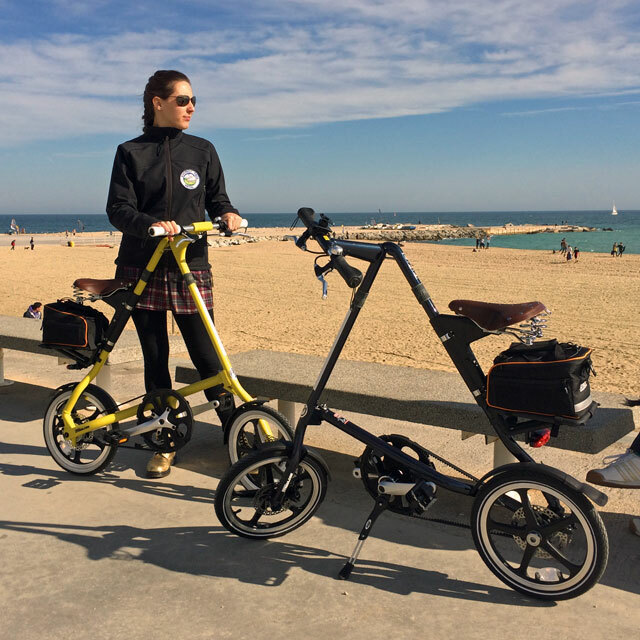 The Strida Bike is a compact, folding, pedal forward comfort bike that positions the rider in an upright riding position. Adjustable saddle position, there is only one size of Strida bike frame, the seat mount adjusts up and down the seat tube to fit riders from 145cm to 193 or [4′ 9″ – 6′ 4″]. 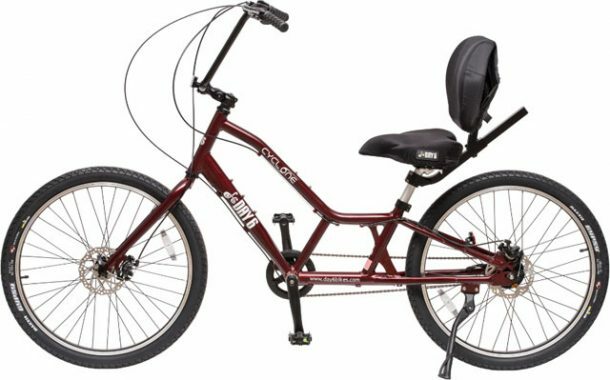 Up right riding position, the pedals are positioned forward of the saddle and the handlebars are high enough to create a comfortable upright body position. Because of the angle of the seat tube a shorter person has a more upright body position. There are different handlebar options for different rider body positions. Belt Drive, the drive belt is made of a tough long-lasting Kevlar, it never needs lubricating. The bike and you stay clean. 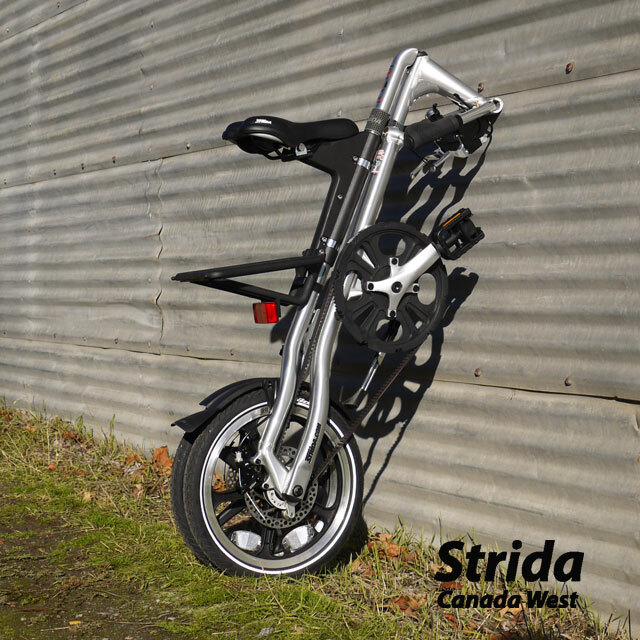 Folds quickly and easily, with just a little practice the Strida bike can be folded in 5 seconds. Rolls when folded, moving the Strida bike in and out of a building or on or off a bus or train is easy as the Strida will roll when folded. 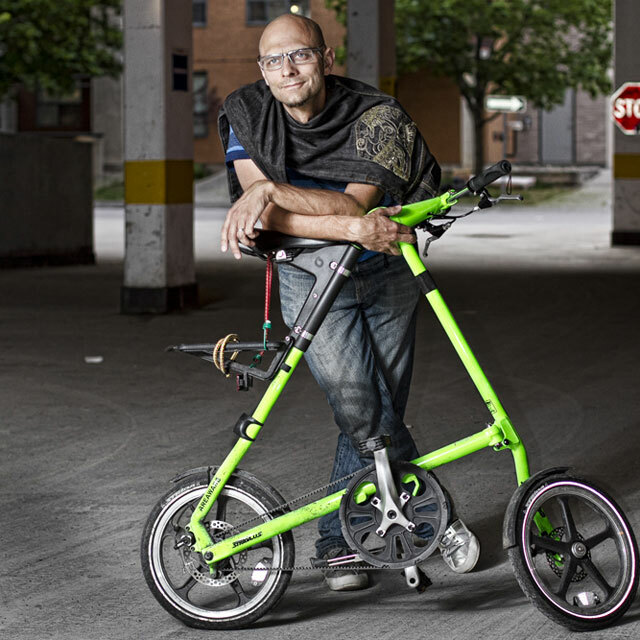 When folded the bike is also comfortable to carry and pick up because of its folded shape. “I wanted to write a Thank You Note to Bill at StridaCanada. My wife and I live in Spain and we’ve researched the subject of foldable bikes ad nauseam. We happened to be in the situation of going to western Canada, where the possibility of purchasing some Stridas was becoming a feasible venture. Not totally sure that it would be worth the ‘hassle’, I wrote Bill a quick note to ask about details – more with the intention of ‘testing the waters’ than with the determination to buy anything. my (our) needs ahead of his desire to make money at any cost. I have to say that I scarcely remember if ever there was a time (even in my youth) when ‘business’ was conducted in such a ‘customer first’ manner. 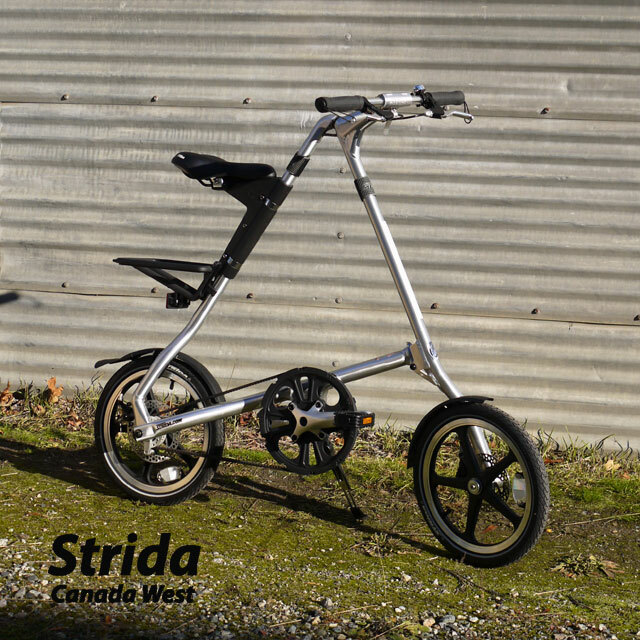 It’s been an absolute pleasure dealing with Bill and Strida Canada West, and it goes without say that I most highly recommend dealing with him and with Strida Canada. 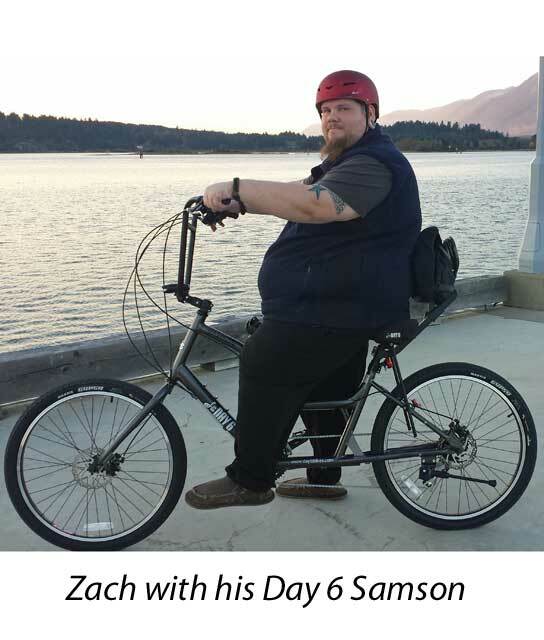 Aside from the confidence instilled in me via the written exchanges we’ve had, there was the follow-through, in the expedient way in which the bikes were shipped and in how he made sure I was kept up to date on every step of the packing and shipping.